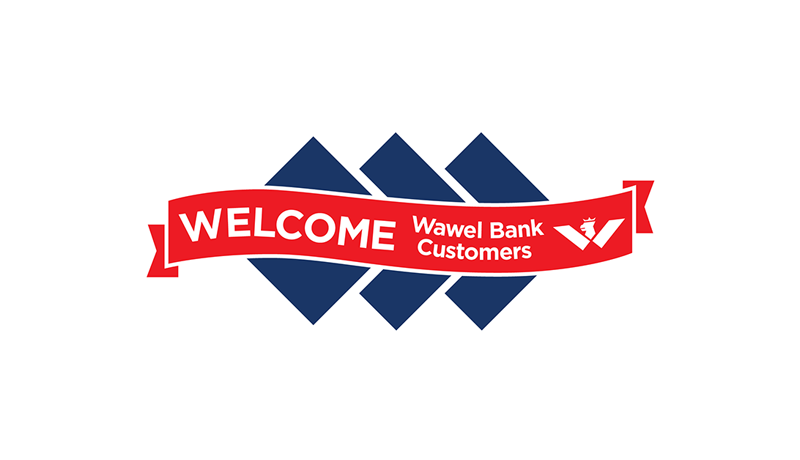 Spencer Savings Bank today announced the closing of its merger transaction with Wawel Bank. The transaction closed on March 26, 2018. Full integration of Wawel Bank’s systems is expected to be completed in July. Pursuant to the merger agreement, each shareholder of Wawel Bank stock will receive $3.92 per share. Spencer Savings Bank will pay aggregate consideration of approximately $3.3 million in cash for the 840,548 shares of Wawel Bank common stock. Spencer Savings Bank will acquire $71.9 million in total assets, $65.1 million in total deposits, and $44.8 million in total loans. The headquarters for the combined banks will remain in Elmwood Park, NJ.